Benjamin Baker, a New Zealand native, has moved audiences around the world with his musicianship. 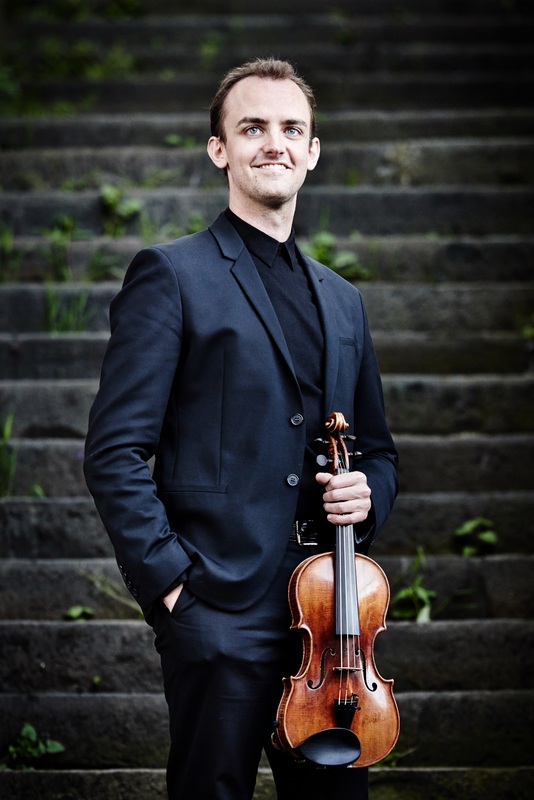 He has performed as soloist with London’s Royal Philharmonic Orchestra, the English Chamber Orchestra, the Royal Northern Sinfonia, the London Mozart Players, Sinfonia Cymru in Wales, the National Children’s Orchestra in Manchester, the Auckland Philharmonia, and the Maui Pops Orchestra. Engagements this season include the Mendelssohn Concerto with South Carolina’s Long Bay Symphony, recitals at the Salvi Academy of Chamber Music in Colombia, and recitals with pianist Daniel Lebhardt at London’s Wigmore Hall and in Galway and Dublin in Ireland. 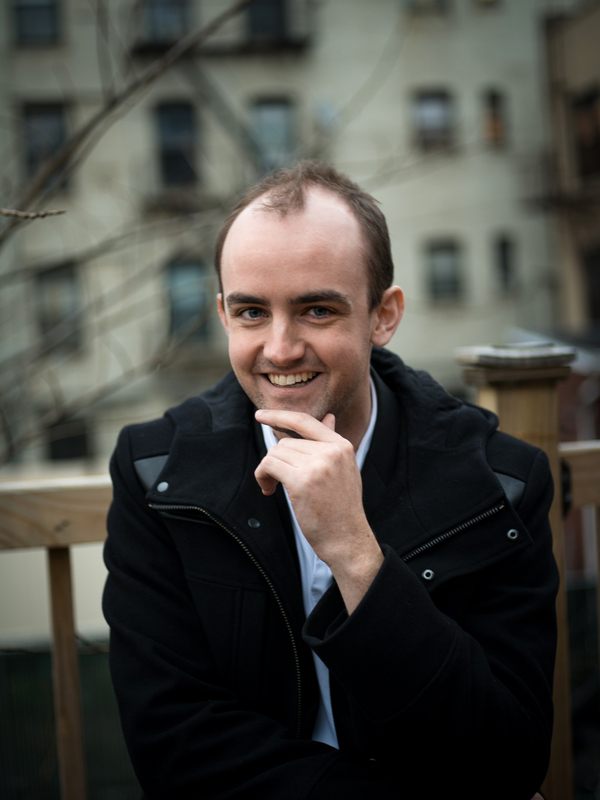 After winning First Prize and additional performances prizes at the 2016 Young Concert Artists International Auditions, Benjamin Baker’s first U.S. tour included recital debuts on the Young Concert Artists Series at the Kennedy Center in Washington D.C. and at New York’s Merkin Concert Hall, sponsored by the Peter Jay Sharp Prize. 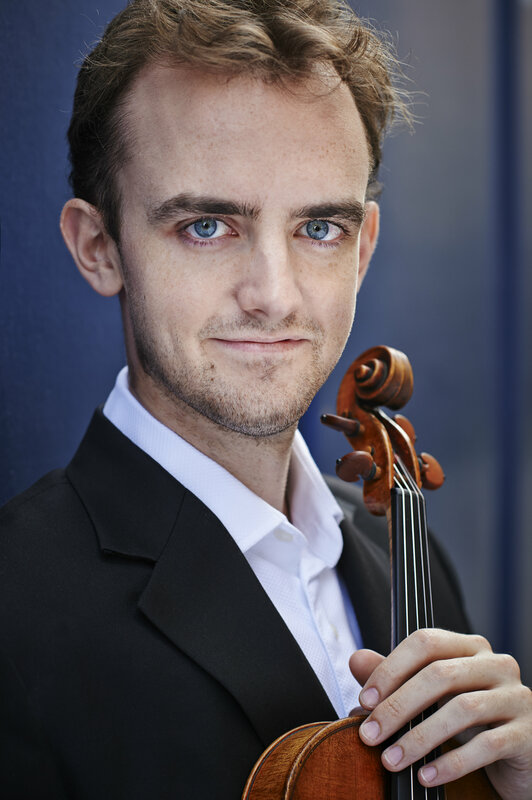 Benjamin Baker has given performances at New York’s Caramoor Center, where he has been engaged to return this season, the Bridgehampton Chamber Music Festival, and in recital at the Port Washington Library, Haydn’s Ferry Chamber Music Series, Jewish Community Alliance and the Levine School of Music. Engagements abroad include concerts in China, at Germany’s Festspiele Mecklenburg-Vorpommern, and on tour in South America. In 2016, Mr. Baker was a Fellow at the Ravinia’s Steans Music Institute. His CD “The Last Rose of Summer” on Champs Hill Records, which includes works by Beethoven, Strauss and Kreisler, was featured on BBC Radio 3 and Classic FM, and reached #22 on the charts the first week of release. 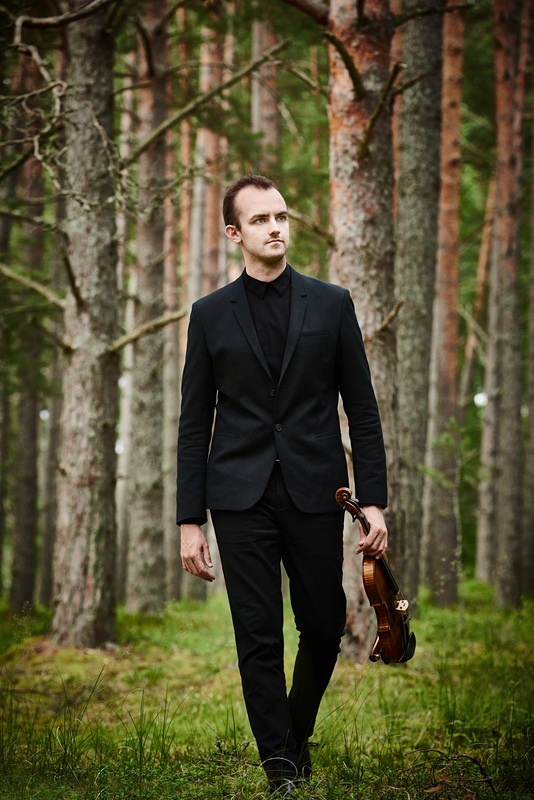 He won representation with London’s Young Classical Artists Trust in 2013 and First Prize at the Windsor Festival International String Competition. 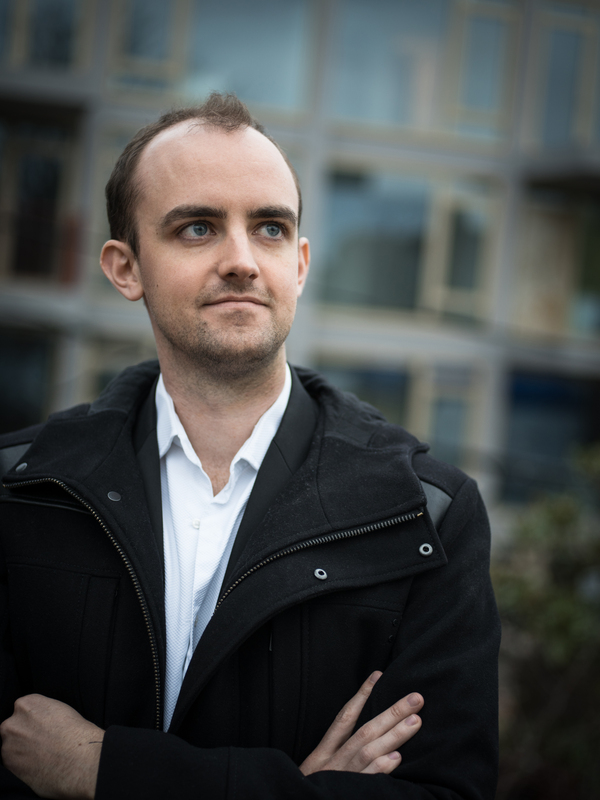 By popular demand, Benjamin Baker has returned to New Zealand to play concerts and appear on radio and TV. This season he will perform as a guest with the New Zealand Piano Trio. For his devotion to charities for children, he is grateful to be an Honorary Member of the Rotary Club of Port Nicholson. 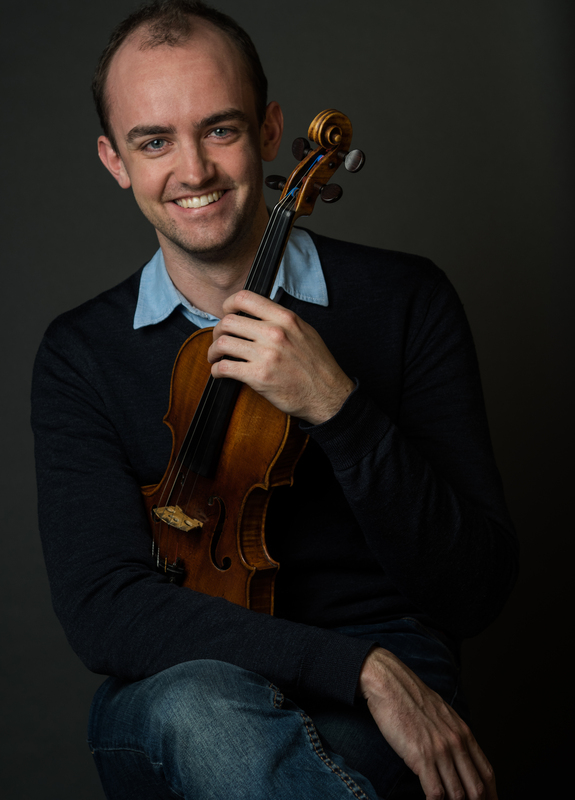 Currently a resident of London, Mr. Baker studied at the Yehudi Menuhin School and with Natasha Boyarsky and Felix Andrievsky at the Royal College of Music, where he was awarded the Queen Elizabeth the Queen Mother Rose Bowl graduation prize. He plays a Tononi violin (1709) on generous loan, and is recipient of support from the Wallace Foundation and Carne Trust.